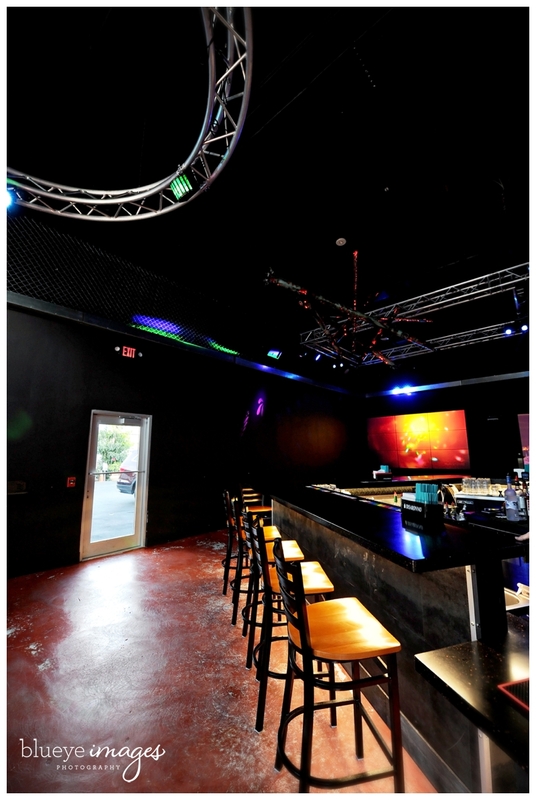 The SideBar and Back Bar is the perfect place to host your special event. 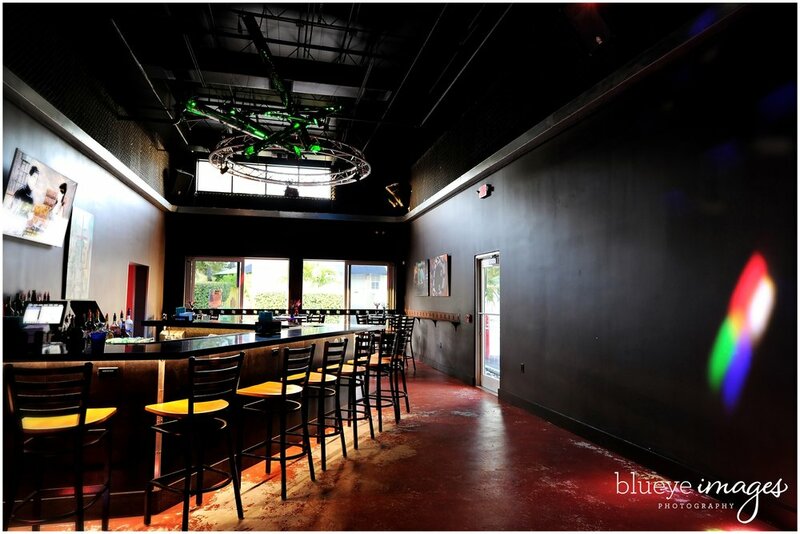 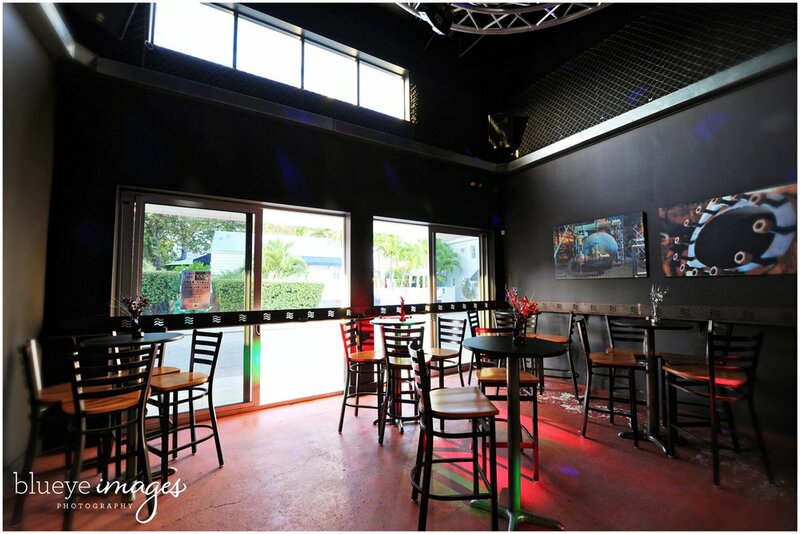 Our conveniently located and functional spaces for groups of all sizes including the Back Bar and Back Space. 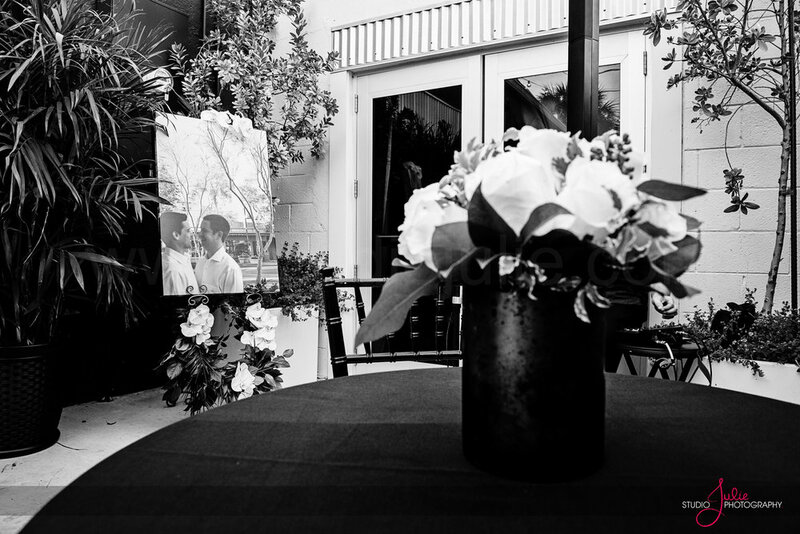 Whether you are holding your event from inception to conclusion or continuing your Key West wedding into the night, we can help you create the perfect function. 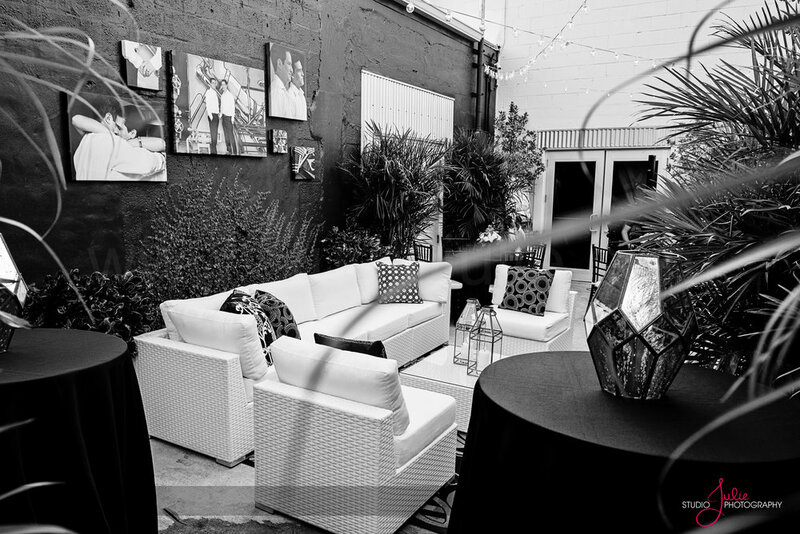 Contact us to book an intimate affair, large celebration or business function and we will help you create a memorable event. 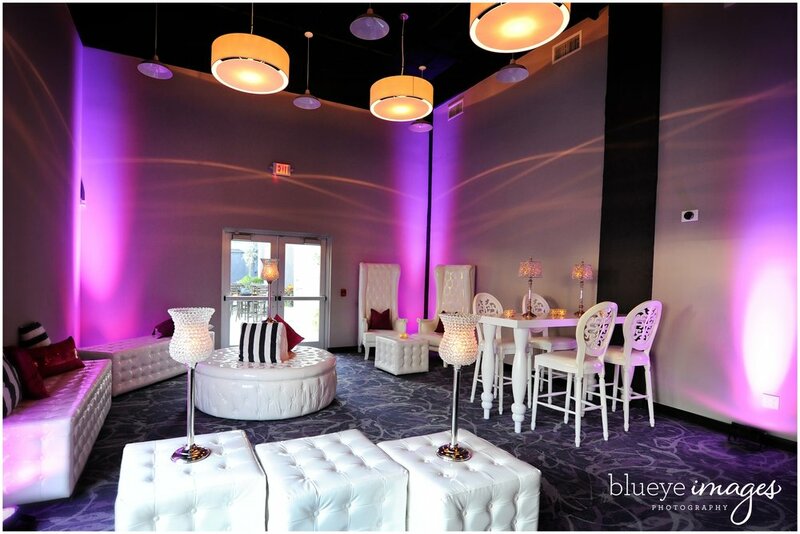 Let us help you plan your next event TODAY!